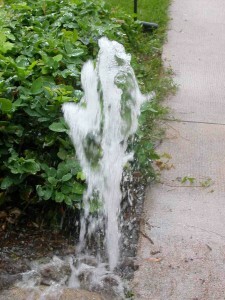 We can fix your http://www.newportclinic.co.uk/ problem including valves, sprinkler heads & lines. Tracking down malfunctioning operations is often frustrating. We can help you solve these problems. We are familiar with the problems in the Folsom area. Designing a system that will serve your needs, be adaptable to changes and install new systems in mature landscapes or in yards under construction, is our expertise. 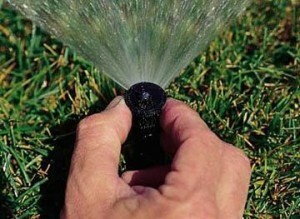 We can rehabilitate your sprinkler system for improved coverage and water conservation.